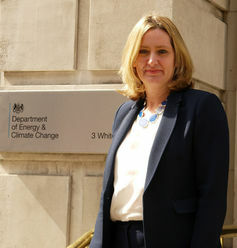 The new Conservative government is letting slip its commitments to renewable energy and climate change mitigation. 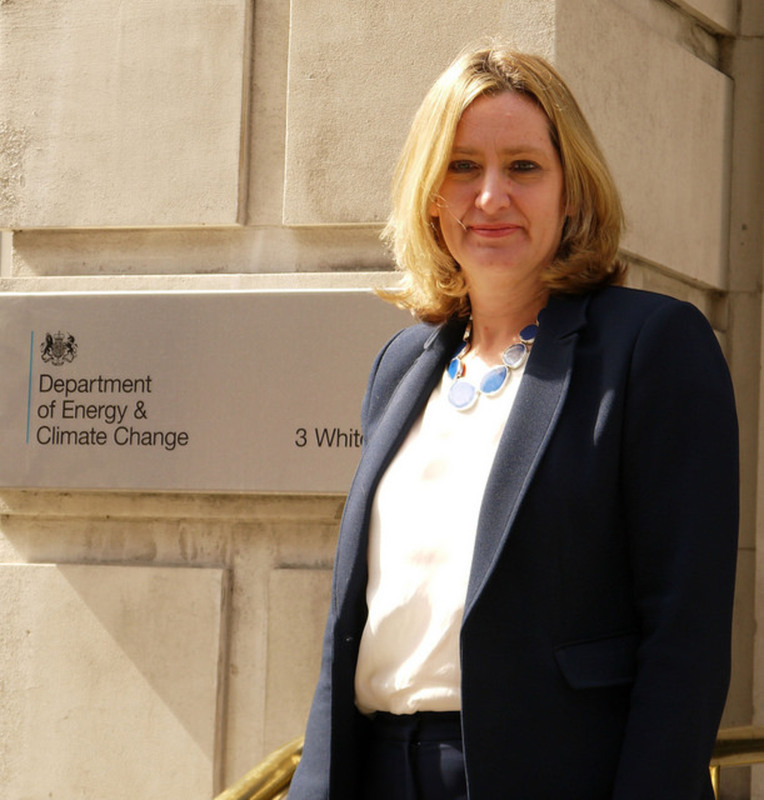 The bad decisions keep coming, and don’t add up to a policy strategy consistent with the UK’s emissions and efficiency targets, and more generally with fighting climate change. Tough sell to campaigners for Amber Rudd, Secretary of State. Drop-in sessions are being held over the summer for you to contribute your views on what happens in your local area in terms of location, size, pace and design of developments. 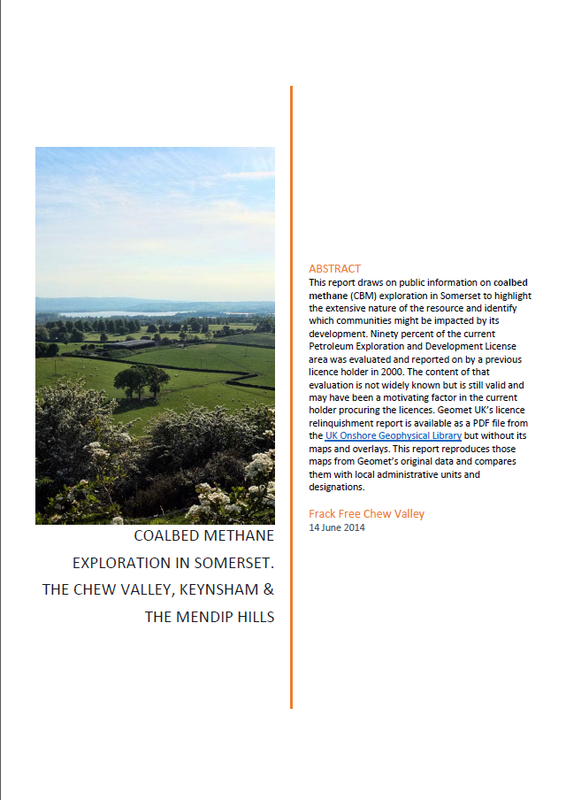 This is a great opportunity for you to have your say and ask questions, whether you live, work or visit the Chew Valley area. If you have an opinion about fracking or what type of renewable/ low carbon energy you would like to see in the area then why not make your views known. This is your chance to shape the future of your community. You can fill out a questionnaire, attend a drop-in session or comment on-line – see http://www.cvnp.co.uk.